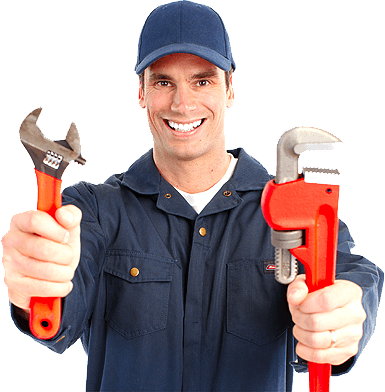 When you want reliable on-time Wellington Plumbers who can provide you with quality workmanship for all your plumbing requirements in your home, we suggest you speak with the plumbing professionals at Wellington Plumbers . Our goal is to minimise your stress by providing a plumber who shows up on time, is well presented, professional, and carries out your job with care and skill. 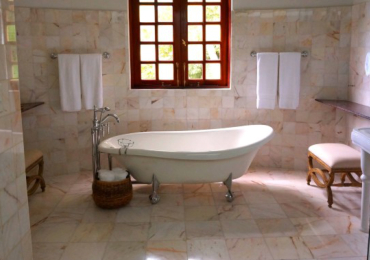 Wellington City Plumbers can install new baths, showers, toilets, and sink installations. We also fix leaking taps, leaking shower heads, blocked drains, and blocked toilets. 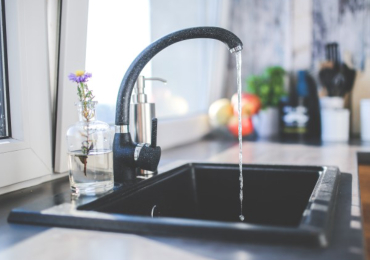 We can help with all your kitchen plumbing needs including: leaking taps, blocked sinks, garbage disposal installation and repair, dishwasher installations, cold water dispensers, new sink and tap installations. 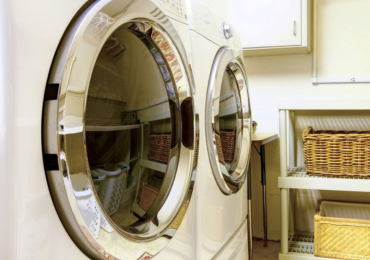 The laundry is an important area of the home or business, and an area Wellington City Plumbers are able to assist in. Our services include new tap installation, sink installations, and appliance hook ups.